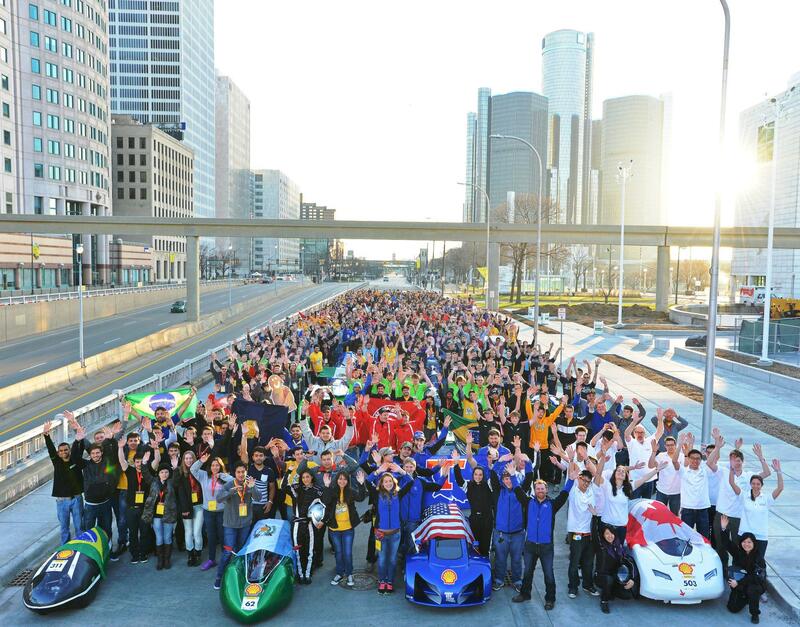 As per tradition, over this summer the UBC Supermileage Team went down to Detroit and Marshall for Shell Eco-Marathon Americas and SAE Supermileage 2017 Competitions. We had our ups and downs, but above all we learned and had a blast! Last Thursday, March 3rd, was our annual Supermileage Learning Event, and it was filled with surprises. The goal of the event was for us to showcase the UBC Supermileage Team by presenting our progress, accomplishments, and fuel saving ideas to members of the community. To make it a bit more competitive the organizers of the Shell Eco-Marathon challenged all the Canadian teams to see who can host the event with the most attendees and gather the most signatures. Whoever wins the challenge gets free shipping of their vehicles to the competition in Detroit. The day started off slowly with a rainy morning, and the initial low turnout made us feel a little nervous about the day. However, many of our friends and fans braved the weather, and made it out to support us! Even Catherine McKenna, the Minister for Environment and Climate Change made a detour from her UBC visit just to drop by and show her support! That was when it all changed. The rain slowed down, and the sun eventually emerged from behind the clouds. As the weather turned more favourable, curious crowds began to gather around our booth. Even though there were some construction work taking place beside us, the curious members of our community were undeterred. September 26th marked our first day back as a whole team. To celebrate this event, we held Track Day, a chance for our new members to see and test drive our returning competition vehicles. What was simply supposed to be a preview opportunity turned out to be a moment that inspired all new and returning members. “Just being able to start off the year with functional vehicles puts us in a far better spot than we were last year,” said Jonathan, a returning lead. Indeed Jonathan is correct, by having a working vehicle, the team is able to focus its energy on modifying, optimizing and finetuning rather than constructing cars from the ground up - turning a good car into a great one. If you missed out on the info session last Saturday, dont worry! Just make sure to come to the second session Wednesday Sept 16, 5:30 PM at the Engineering Design Studio, first floor. If you already attended the previous info/interview session, you do not need to attend the second one. Interview decisions will be sent out later this week. Recruitment of new members is now open! If you are interested in being a part of the UBC Supermileage team, building award winning, highly fuel efficient vehicles, please fill out this form. Visit the Join the Team page for more information. Check us out during Imagine Day! 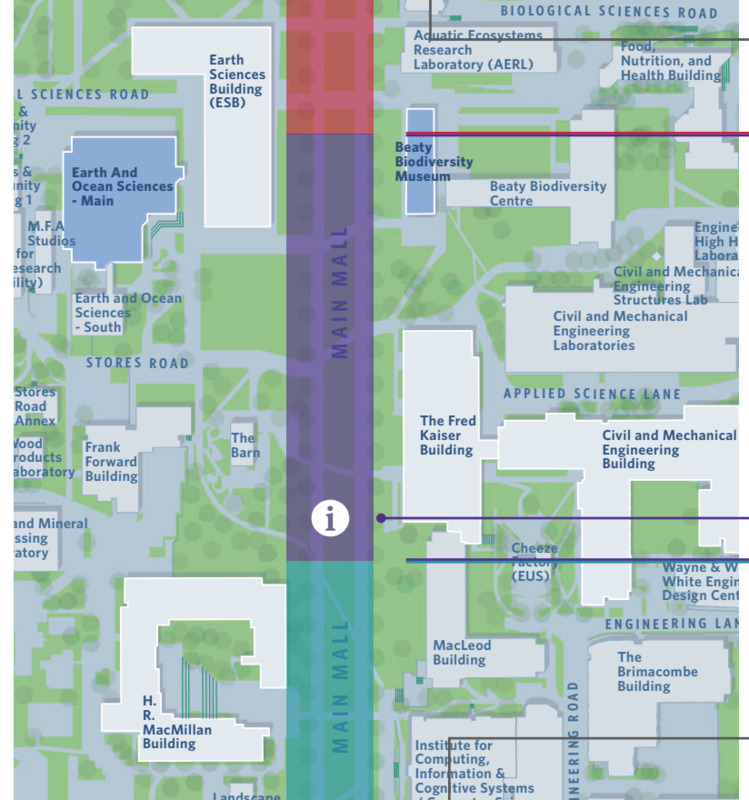 We’ll be set up in the area across from Kaiser (Purple section on the map below). The UBC Supermileage team attended the American Society for Engineering Education conference this week in Seattle. Thank you to the Shell Eco-Marathon team for inviting us to attend this conference with Norman Koch, Shell Eco-Marathon Global Technical Director and Anne Buchanan, Shell Eco-Marathon Americas Teams Liaison. We had a chance to show off the Zoticus, explain our fuel efficiency innovations and encourage future participants of the Shell Eco-Marathon Americas. 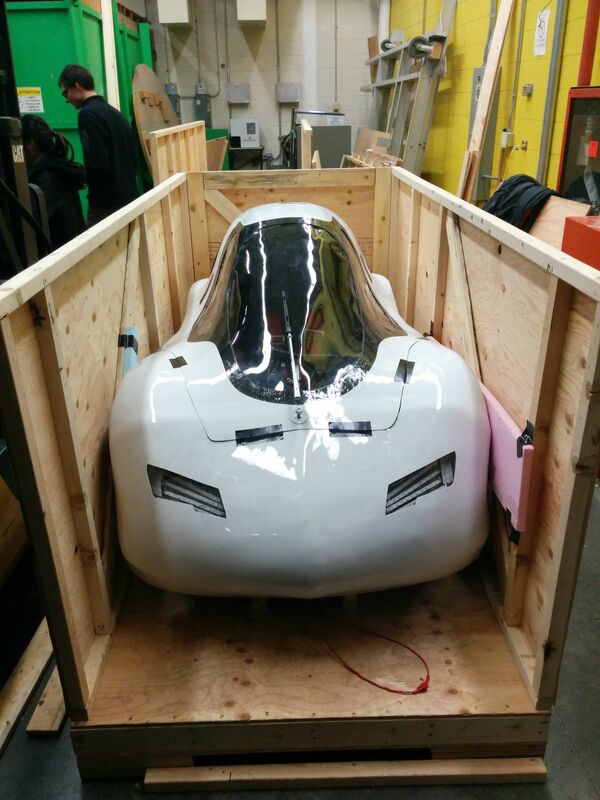 The UBC Supermileage Team is competing in the Shell Eco-Marathon Americas 2015 in the new city of Detroit from April 8-13th. The team will compete in the Gasoline Urban Concept division with the Zoticus, and in the Gasoline Prototype division with the Mark X. We are proud to have re-designed and built both these vehicles in one year and are looking forward to a great competition. Follow us on our blog and Facebook for updates and photos of the team in action at this exciting international competition.